Are you enjoying this new series? I am, to be honest! Traveling is something I truly enjoy doing, even though I can't do it as frequently as I would like. 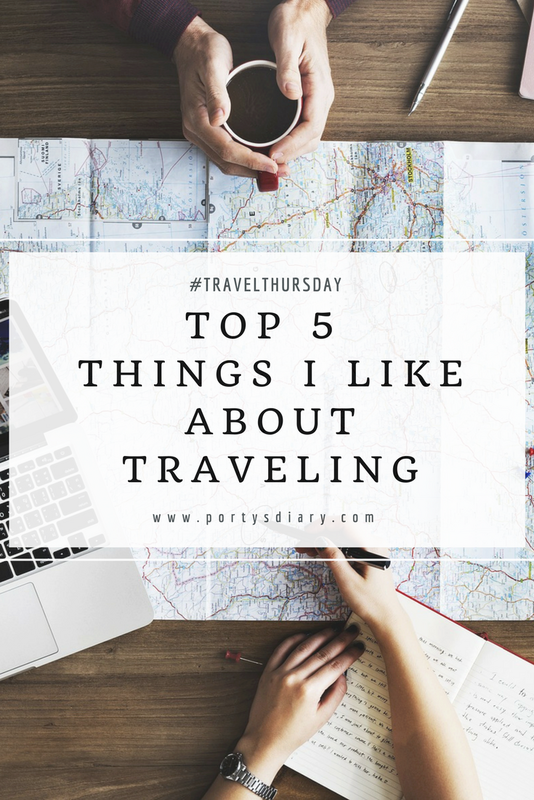 If you remember, some time ago, I wrote a post about the Top 5 things I dislike about traveling, because even though I like to travel there are always things I do not like about it. So for today, I thought I would share with you the Top 5 things I like about it! It may have something to do with the origins of my name, but I do enjoy the feeling of going somewhere for the first time. Not knowing much about to expect, how it looks, how "it feels" to be there... Ohhh I love it!!! This one is directly linked to the previous point. I like to get to know how people from different countries act and do things. It fascinates me to just sit somewhere and observe how locals do their thing. Did I ever tell you that most of my trip destinations are quite related to the food I expect to eat in those places? haha, I know it may sound weird, but I won't be going to a place where most likely I won't like the food (or drinks). I actually enjoy the whole process of planning a trip, and to be fairly honest, I think I am quite good at it. By now, and thanks to my immigrant status, I kind of mastered the art of finding the cheapest flights, hotel deals and so forth. When it comes to what to visit, I always take a little travel book with for guidance and then just let it happen. But in the end, once you come back home and start looking at all those photos, it's like you are back at the place! And these are the 5 things I like about traveling! In case you have not read the post about the things I dislike just check here. 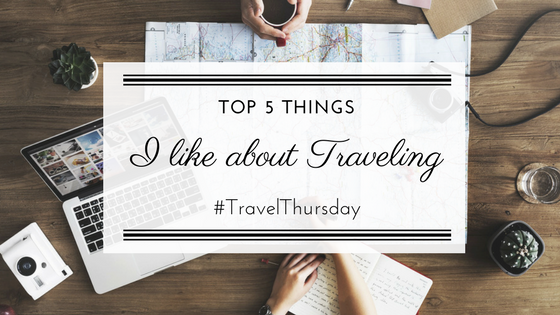 Share in the comments, which are the 5 things you like about traveling. Maybe we share come, maybe not! Let me know; I am curious!